Wow! 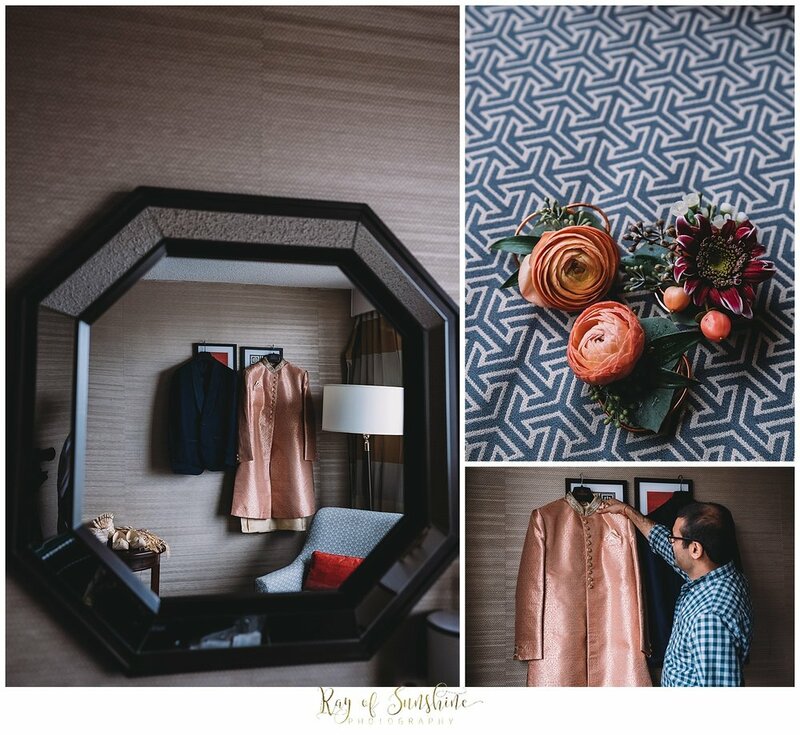 What an incredible wedding I got to document for Courtney and Ankur. I remember talking to Courtney on the phone last year about her wedding and she was telling me all the details of what they had in store and I just knew it was going to be amazing. I think my favorite part of the day was the Baraat that Ankur and his family and friends were a part of before the wedding ceremony. The energy was high, music was blasting, and everyone was having such a great time. I think all weddings should start with a Baraat, it really gets you pumped up for the ceremony! Courtney and Ankur said I do in the marble entry of the Please Touch Museum. It was such a beautiful backdrop for their Hindu ceremony. I love how many rituals and steps there are in the ceremony that also included close family. After the ceremony we had some time to explore the fun exhibits at the museum and was followed by a night dancing and celebrating the newlyweds!